Stray cats are quite common in many countries. As natural hunters, they feed themselves and help keep rodents under control. 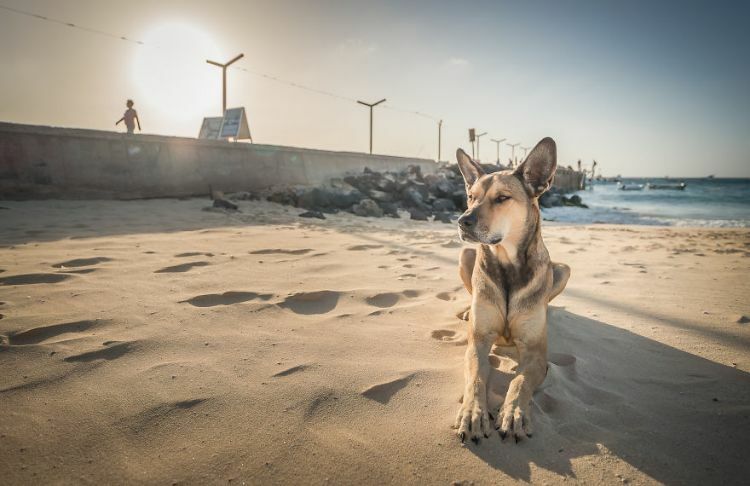 Stray dogs that are as prolific as stray cats are not as common, though, except on the island of Sal, Cape Verde, which is off the coast of West Africa. 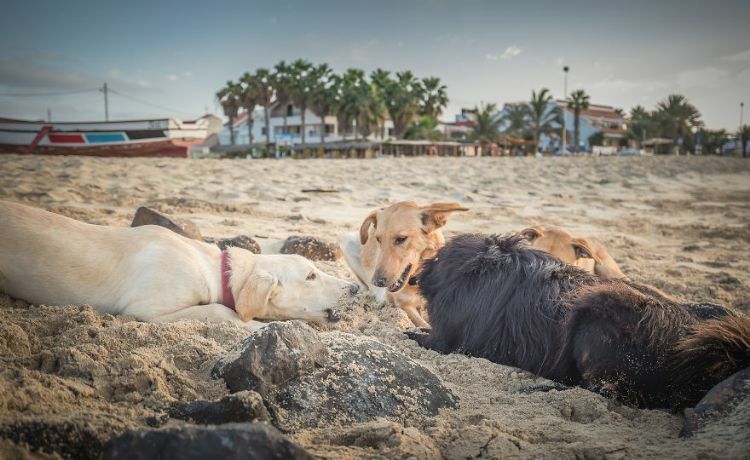 Stray dogs roam the beaches and streets of this small island, hanging out together. 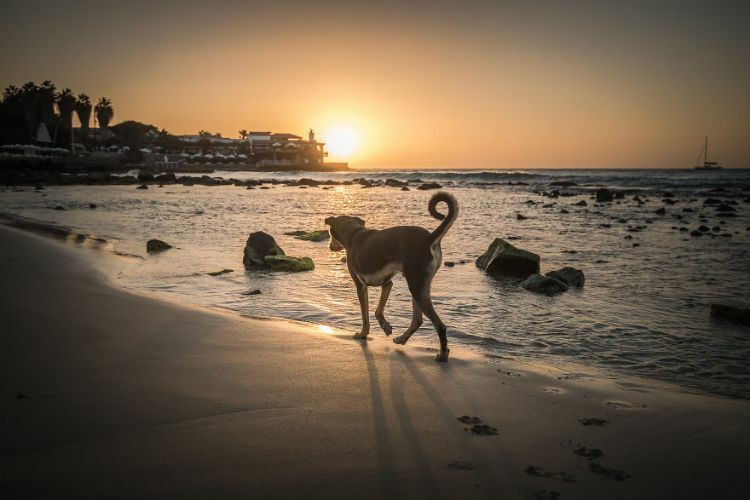 Portrait and travel photographer Zotlan Kecskes captured the life of Cape Verde's stray dogs while on vacation. 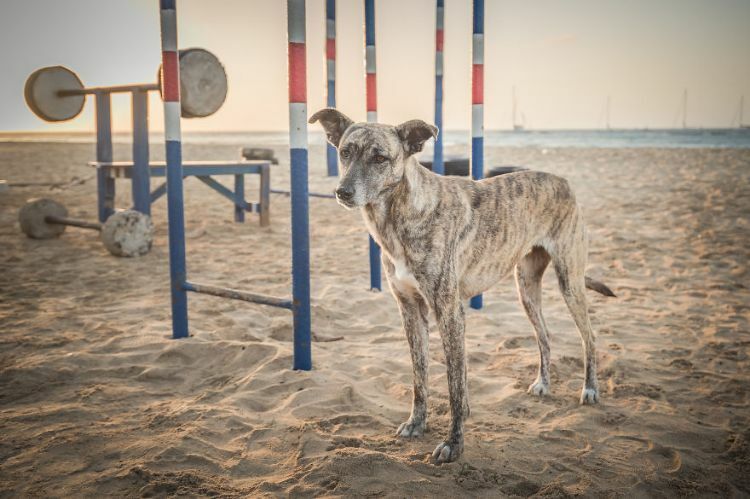 Once his initial shock at the sheer number of dogs roaming freely on the island wore off, he went about photographing the story of their lives. 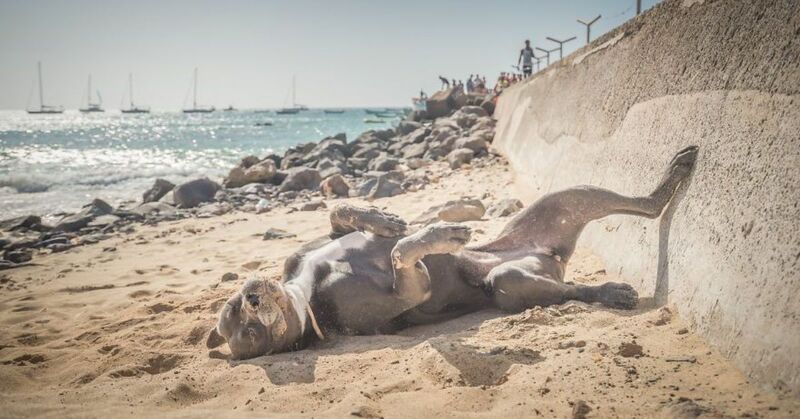 Most of the dogs on the island are medium-sized and many resemble Labradors, according to Cape Verde Info. Their smaller size makes them faster on their feet and more nimble. 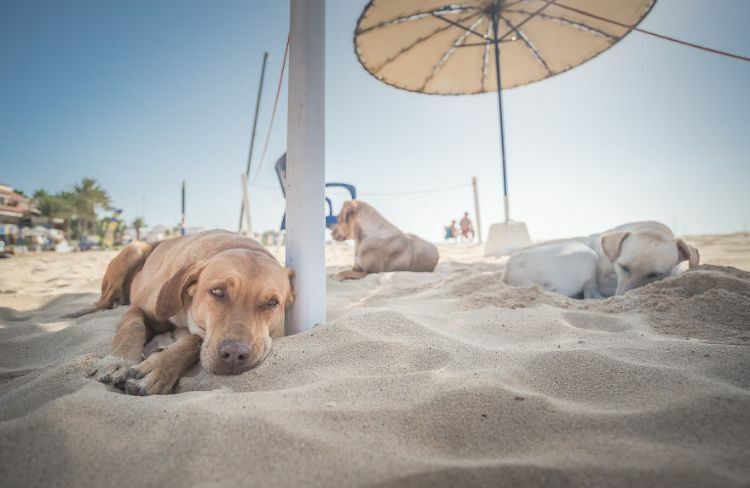 Probably brought by Portuguese fishermen, these dogs wander without a care during the day and find someplace safe to sleep at night. With so many wild dogs roaming the island, many are underfed. Some belong to individuals who feed their pets at dusk and dawn. Others, Kecskes observes, "get fed by the tourists." Those who don't get fed by owners and tourists have to fend for themselves, scavenging food from dumpsters. This has resulted in the hotels pushing the town council to start rounding up the dogs and caging them or putting them down. 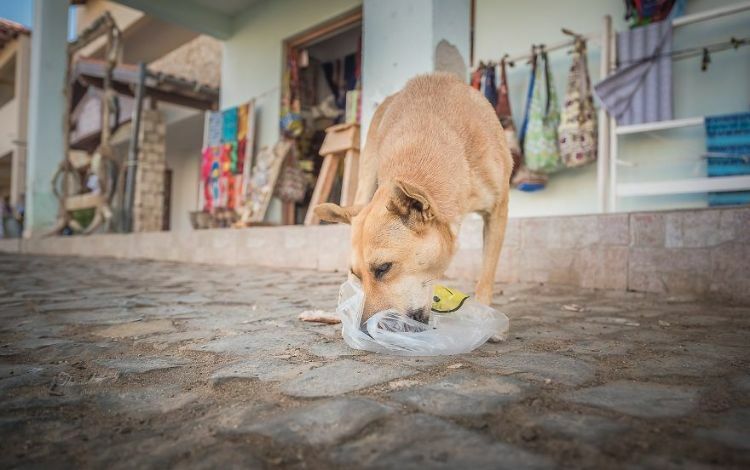 Looking for a better solution, Vets for Change has started a sterilization campaign for dogs on Cape Verde. Veterinarians have visited the island eight times, conducting sterilizations and educational sessions. Thus far 3,200 dogs have been treated out of the approximately 5,000 dogs that live there. Because the people of the island "see them as part of everyday life," Kecskes says that the dogs are friendly. During his time on the island, one particular dog stole his heart. "We met him on the first day of our holiday, and he basically stayed with us for the whole time. He waited for us every morning in front of our accommodation, and we spent every day together. We loved him so much we decided to rescue him, and we named him Beau." Although Kecskes had to leave Beau in foster care on Cape Verde, he is "counting down the days till we will bring him home to the UK." Beau will walk this beach hungry and alone no more.